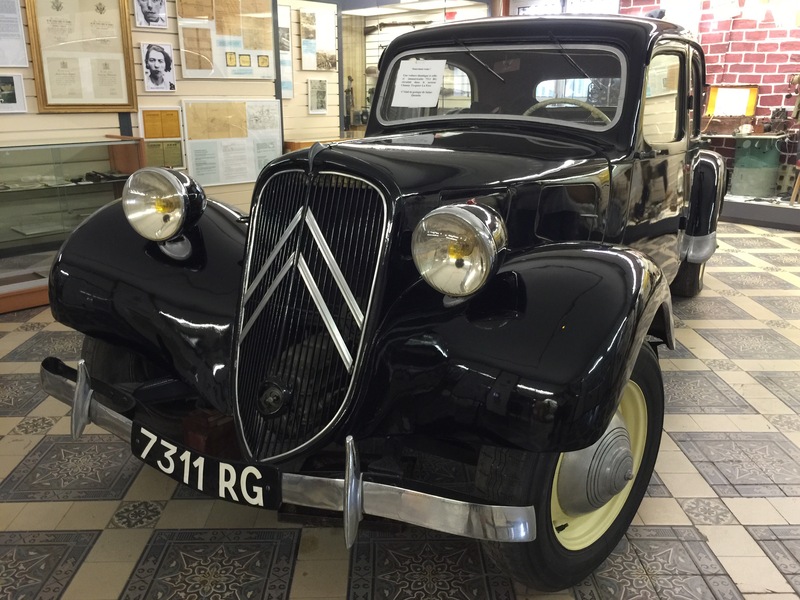 The Musée de la Résistance et de la Déportation de Picardie is a Second World War museum dedicated to the history of the Picardy region of France – which covers the departments of the Aisne, Oise and Somme – under the Nazi occupation from 1940-1944. It looks at resistance to German occupation, the help and escape of Allied airmen in the region and the deportation of civilians to Germany and concentration camps. The museum is located in the heart of a 1920s art-deco estate in a region devastated in WW1 and then rebuilt with funding from the Carnegie Endowment Trust. The museum building itself is the old assembly hall. 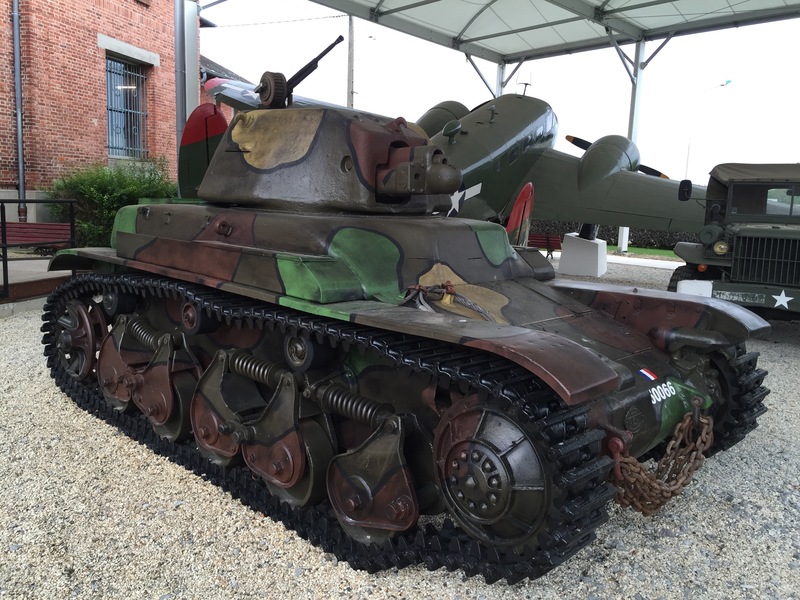 Outside there is roadside parking and entering the museum you start with displays looking at the background to the war, which then moves on to the Battle of France in May-June 1940. This also looks at the plight of civilian refugees. The museum then moves on to look at the occupation period 1940-44 with a lot of fascinating material. 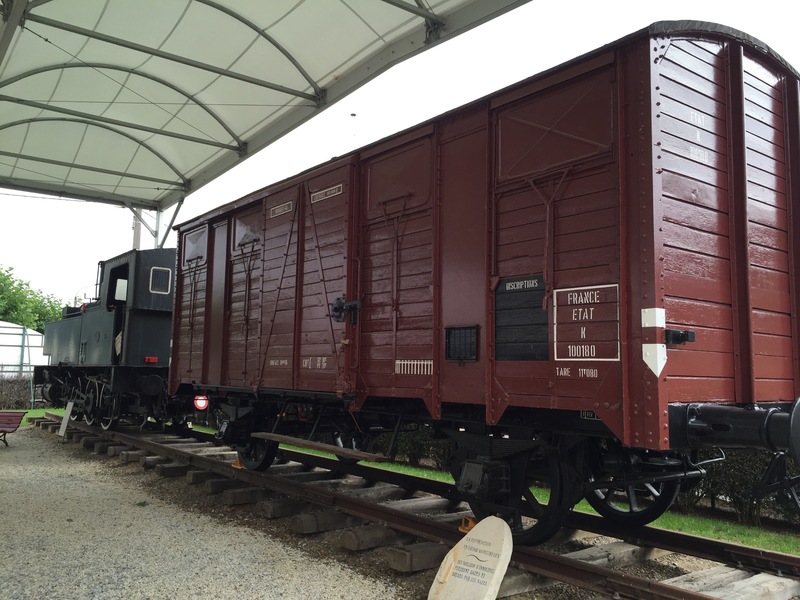 An outside area contains larger exhibits such as a Renault Tank and a train and boxcar used in the deportation of civilians. This is an excellent museum covering an often neglected aspect of the Second World War and is well worth a visit when in the region. It only charges a very modest entry fee and there is a cafe and small bookshop on site. You can also pick up a free guide to WW2 sites in the area which is available in several languages. 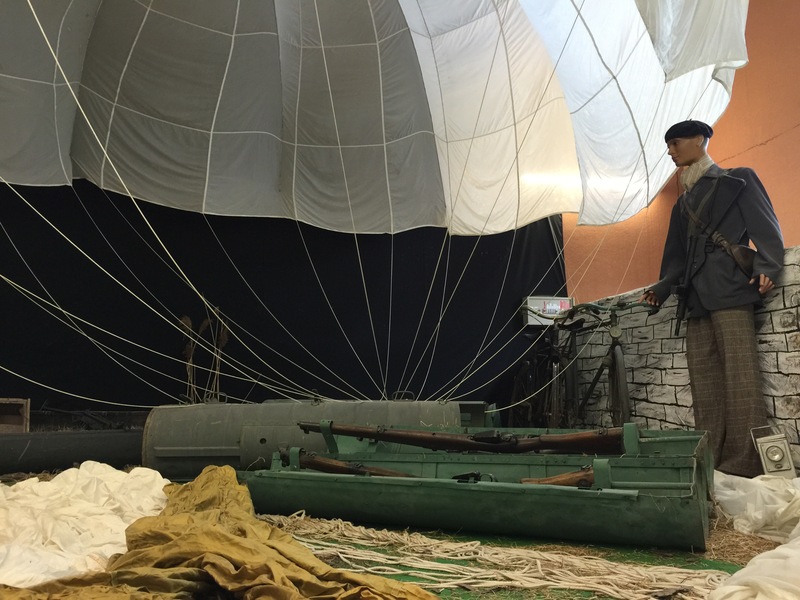 The museum also has a Facebook page. My father Flt Lt K Macdonald who was a pilot of a Stirling bomber, was shot down 2/3 June 1944, whilst dropping arms to the French Resistance, he evaded capture and was sheltered by the French Resistance. I believe you have information about him. I think that there is a photograph of him on your museum wall. I would be grateful if you can give me any information about this.